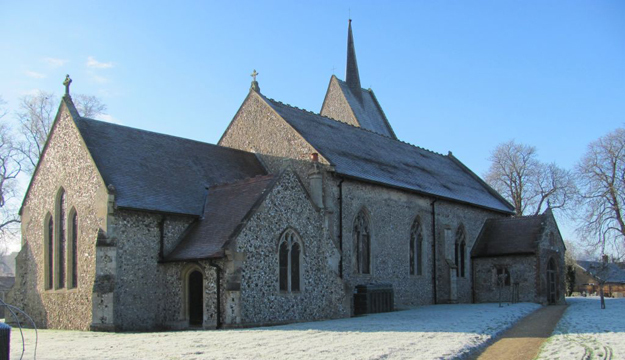 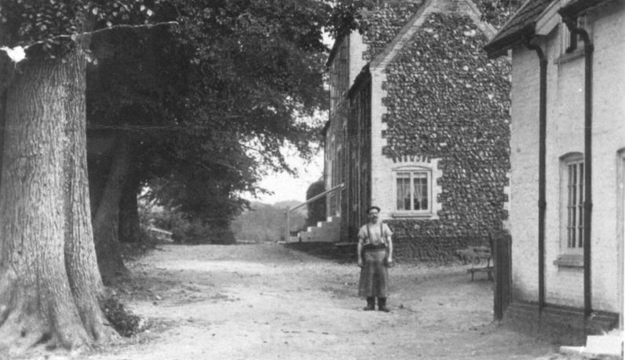 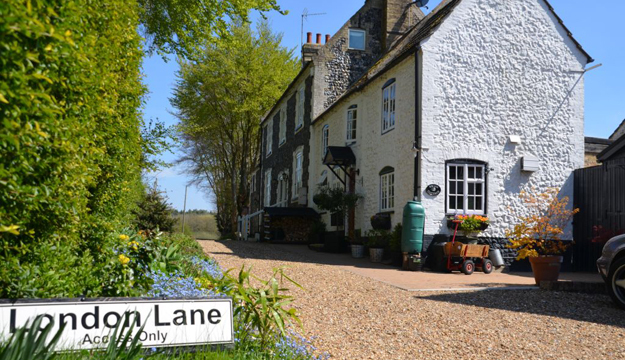 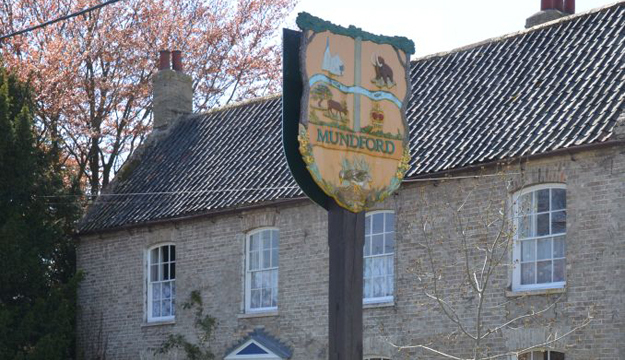 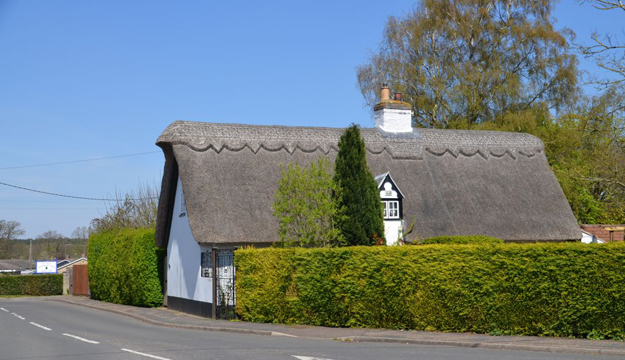 Now a Parish of approximately 2000 acres with 670 homes and population of around 1600, located almost at the mid-point between Kings Lynn, Bury St Edmunds and Norwich; Mundford enjoys a very rural position at the centre of the ‘Brecklands’ region and within the boundaries of the Thetford Chase Forest. 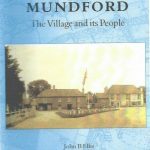 Unlike many modern villages, Mundford is fortunate in that it retains a Village School, Village Hall, sports clubs, Post Office, Butchers, Newsagents, Hairdressers, Pub, Church and other facilities; thus retaining much more of a ‘community spirit’ than is usually found nowadays when many villages become ‘dormitories’ for people that work elsewhere, or have their souls destroyed by being ‘bought up’ as second homes and the owners are only there for a few weeks of the year. 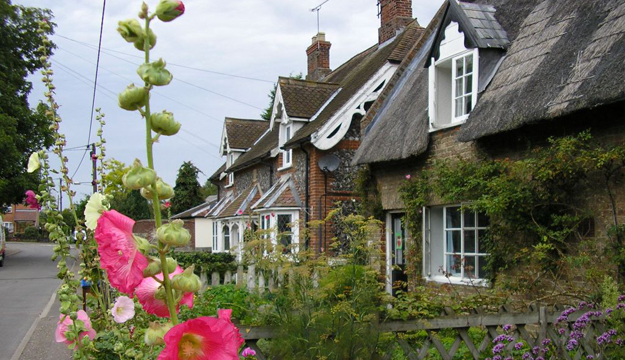 Those privileged to live here, do so under the stewardship of a strong and active Parish Council who have embarked on the long term project of creating a ‘garden village’; with annual bulb planting project and continued support for floral projects within the village.